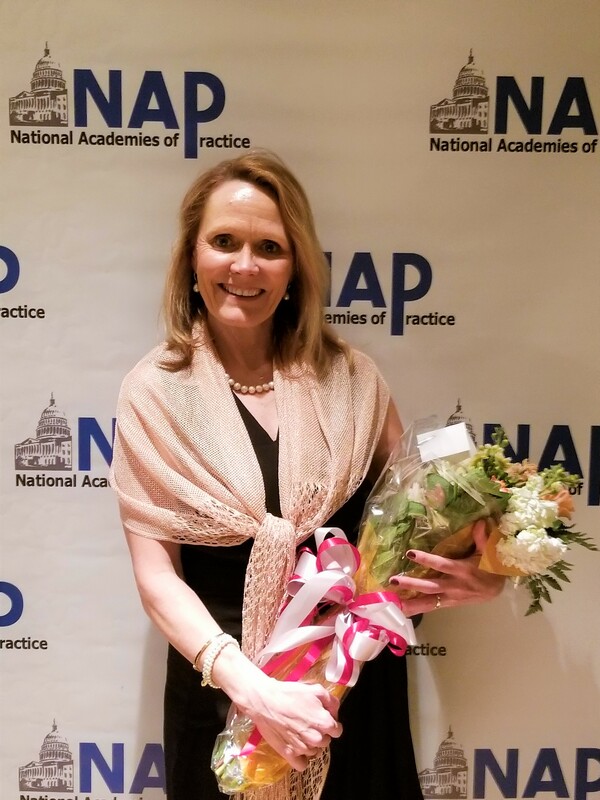 She was recognized as a Distinguished Fellow on March 9, 2019. NAP is a non-profit organization founded in 1981 to advise governmental bodies on America’s healthcare system. Distinguished practitioners and scholars are elected by their peers from fourteen different health professions to join the only interprofessional group of healthcare practitioners and scholars dedicated to supporting affordable, accessible, coordinated quality healthcare for all.